If they become a Culligan customer, you'll receive a $50 Culligan Credits towards any Culligan product or service. Not only will you get $50, but the person you refer will get a $50 credit as well. 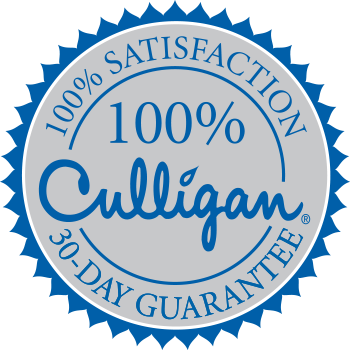 It's a win win with Culligan Referral Rewards, Referring friends and neighbors is simpler than ever before. Just fill out a form below to get started.